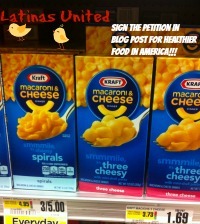 Home » Latinasunited » Recall Alert: Why you’ll want to toss those boxes of Kraft Macaroni and Cheese Out! Recall Alert: Why you’ll want to toss those boxes of Kraft Macaroni and Cheese Out! If you grew up on Kraft Mac and Cheese like I did, then having this in your pantry is normal. Recently Kraft issued a voluntary recall of 242,000 cases of its Macaroni & Cheese Dinner because some boxes may contain small pieces of metal. We know these popular boxes of Mac & Cheese are easy quick dinner fixes they many people give their children. The question is, what’s actually in the box and what are you feeding your kids. I did a little research and found out that these colorful boxes have many harmful ingredients. What I also discovered was that In Europe, foods with Yellow No. 5 are required to include a warning label that says, “This product may have adverse effect on activity and attention in children.” Instead of adding this label on its products, Kraft decided to remove the artificial dyes from its European line, and uses paprika and beta-carotene to add color. 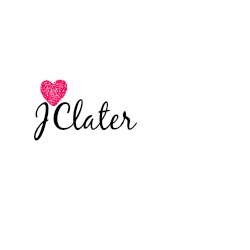 The company has not make the same change in the United States. By adding these dyes and coloring to foods and a variety of products, companies make them look more tasty or appealing to consumers. It is cheaper for the food companies to make these products with PETROLEUM-derived dyes opposed to using Paprika & Beta-carotene for color. 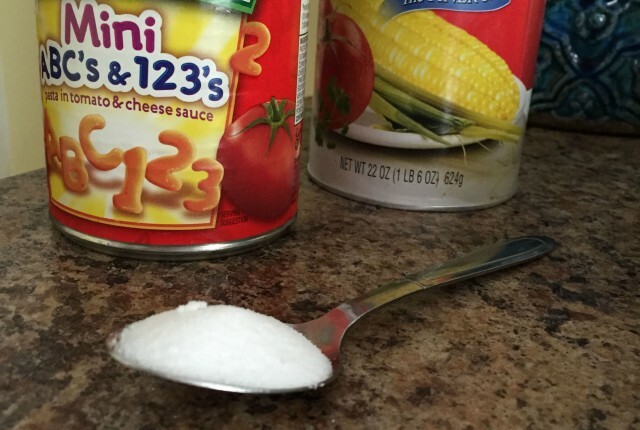 Research shows these ingredients are TOXIC enough to cause CANCER! Parents found a significant increase in hyperactivity in their children during the weeks that they consumed drinks with the artificial colors. These artificial colors are damaging and we need to do something about it.